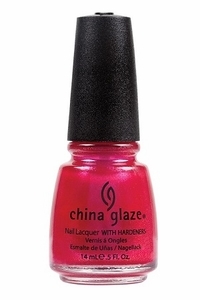 China Glaze Nail Polish, 108 Degrees, 961, .50 fl. oz. 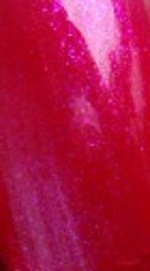 Translucent magenta pink jelly/creme nail color with violet/purple glass fleck shimmer.